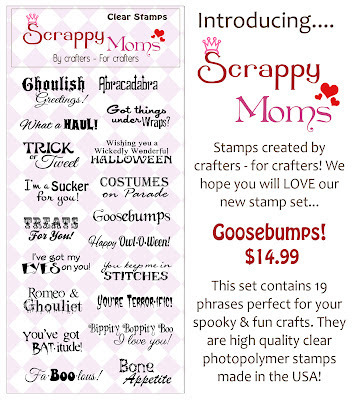 I hope that you all have enjoyed your weekend and all of the sneak peaks by the Scrappy Mom's Design Team! I'm here today with another Sneak Peak for Goosebumps. If you haven't seen the stamp set yet...check it out below. 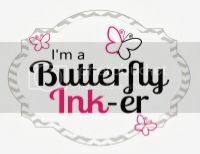 Be sure to check out the rest of the designers projects and take advantage of the END OF SUMMER sale going on at Scrappy Mom's Stamps. 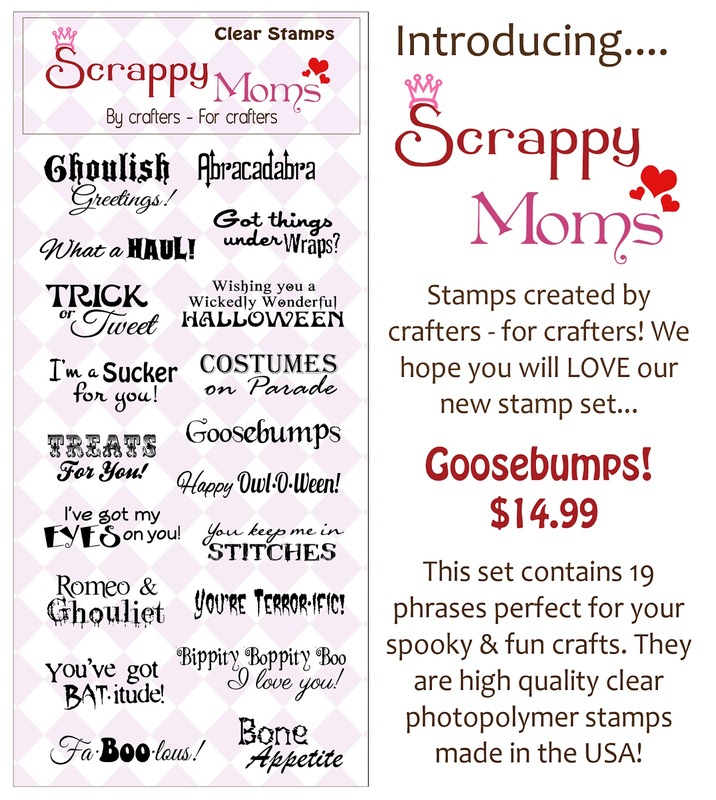 Another Scrappy Mom's Goosebumps Project!